Allinformation on fishing in The gravel pits Mota (the caves Gezove jame, Golnik and Siget), with licence C&R Siget, Golnik - 5-days. 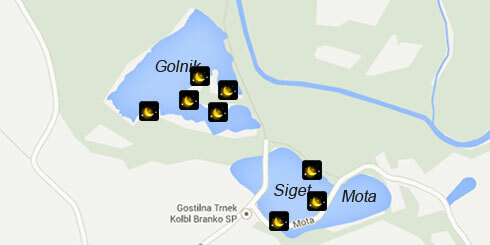 Get all new information about the fishing regime with licence C&R Siget, Golnik - 5-days! 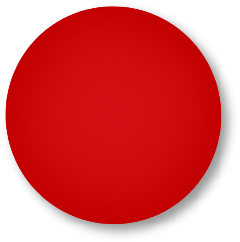 Boat is allowed for finding fish, feeding, placing the rig and saving the fish. Fish landing from the boat is forbidden. For sport fishing in the rivers managed by fishing families and the Slovenian Fisheries Institute, you need a valid fishing licence.